Esports organisation PENTA Sports has teamed up with German football club TSV 1860 Munich to launch a joint League of Legends team. Known as PENTA 1860, the team will compete in German league ESL Meisterschaft. This move marks TSV 1860 Munich’s entrance in the esports industry. 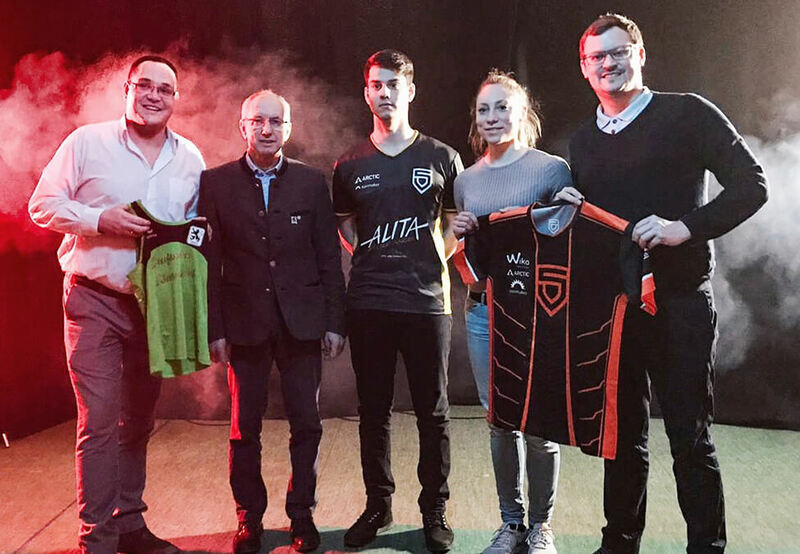 Andreas Schaetzke, Managing Director at PENTA Sports discussed the venture: “We are very pleased to announce the partnership with the TSV München of 1860 eV today. To welcome an association with this tradition on our side fills us with pride and we are looking into a very exciting future with our new partner. In addition, our joint entry into League of Legends is particularly exciting. PENTA Sports currently fields teams in titles such as Rainbow Six Siege, FIFA, Fortnite, and Hearthstone. The organisation counts ARCTIC, 20th Century Fox, sunmaker, and ONE.de among its premium sponsors. Sascha Königsberg, Deputy Chairman of the Board of Directors at TSV 1860 Munich added: “Electronic sport is growing rapidly and as an association we can not and will not close this forward-looking topic. In PENTA, we have a reliable partner, with whom we can pave the way into the digital future together and establish the new “Esport” area in our beloved club TSV München von 1860 eV. Esports Insider says: This move somewhat reminds us of PSG’s joint Dota 2 venture with LGD Gaming, and that proved to be a very successful venture in no time at all. It’s quite the surprise to see a football club enter esports through a game other than FIFA!